When we renovate a learning space on campus, time can feel warped. Some parts move at glacial speeds while others are lightning-fast. We need to look both forwards and backwards in time. 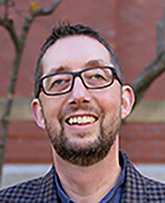 Kennedy School, 2017: Ian Tosh, Senior Instructional Technologist, will discuss the Kennedy School’s renovations a year after the opening – what have we learned? Smith Campus Center, 2018: Julie Crites, Director of Common Spaces, will discuss the Smith Campus Center renovation – just opened! 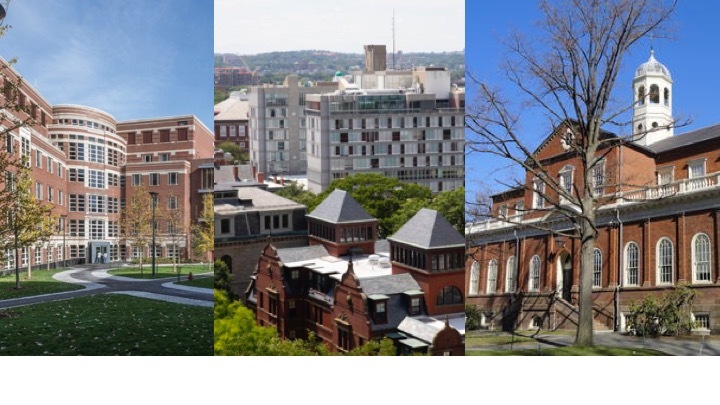 Harvard Hall, 2020: Cara Noferi, Senior Planner, FAS Physical Resources and Planning, will discuss the plans to renovate historic Harvard Hall. The planning process, led by Cara and Anne-Sophie Divenyi, Senior Capital Project Manager, has engaged faculty and staff in many creative ways including an active learning exercise in the summer of 2018. Following brief presentations, we will ask the participants to share renovations happening in their corners of Harvard, and have plenty of time for conversations about what might be working or not working that would be good to share!